Plasmas are not a lab curiosity. Plasma technology has been an important production tool for more than 30 years in the fabrication of microelectronic devices for example. Over this period, plasma technology has also permeated a much broader range of industries including automotive, medical device, textiles, and aerospace to name but a few. What is plasma treatment & what can plasma treatment do? 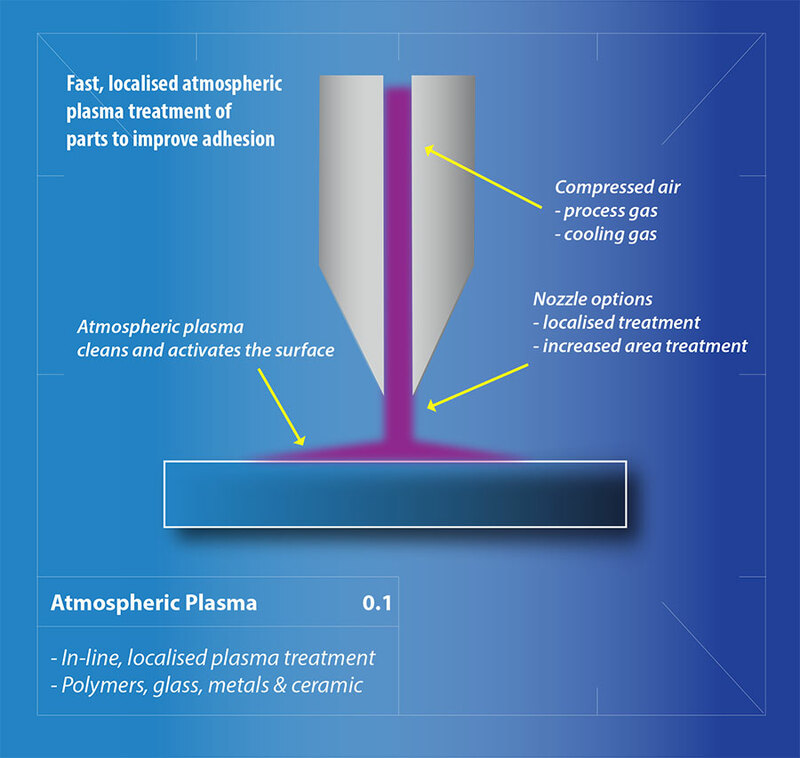 Today plasma technology is routinely used to clean and surface treat a wide range of car interior and exterior parts, to improve adhesion of paint and other covering materials, performance textiles to deliver liquid repellency, filter media, stainless steel syringe needles, angioplasty balloon catheters, contact lenses, high voltage power connectors, and many other diverse products. In fact, it would be difficult to identify a modern product that has not benefited from plasma technology at some stage during its fabrication.